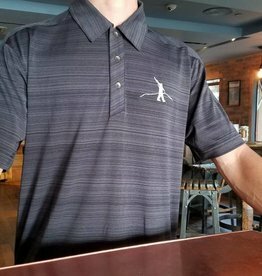 Represent your favorite whiskey while hitting the links in style with these moisture-wicking high performance polo shirts featuring the iconic walking soldier embroidery. 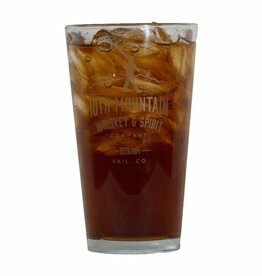 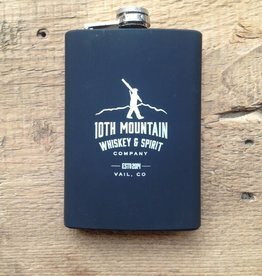 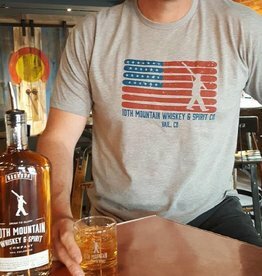 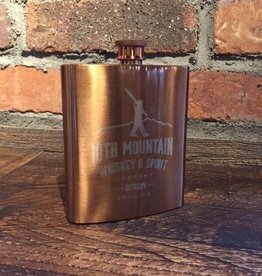 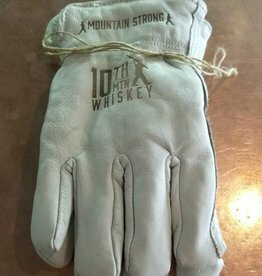 Add an ounce of your favorite spirit to the globe, we recommend 10th Mountain Rye! 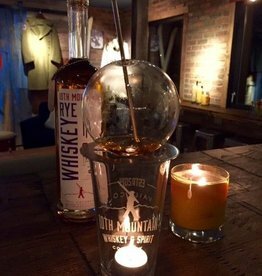 Carefully light the candle, place the globe on the base an in about 5 minutes it's ready to consume. 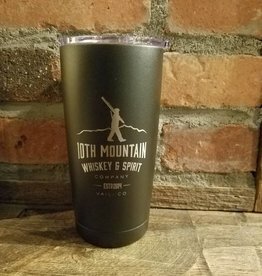 Simply inhale the vapor through the straw and enjoy responsibly!